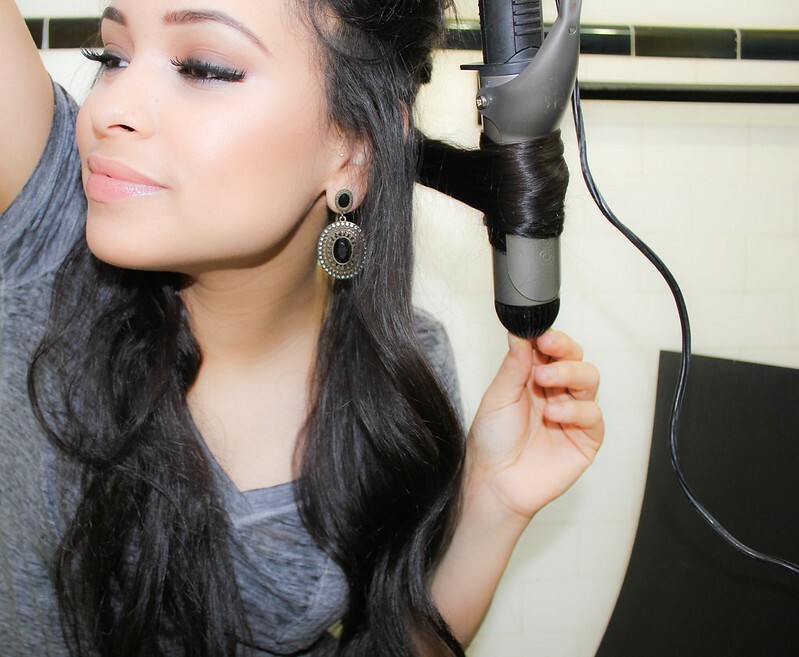 For a look that’s camera-worthy, hair must be free of dirt, oil and buildup to prevent it from looking heavy or weighed down. 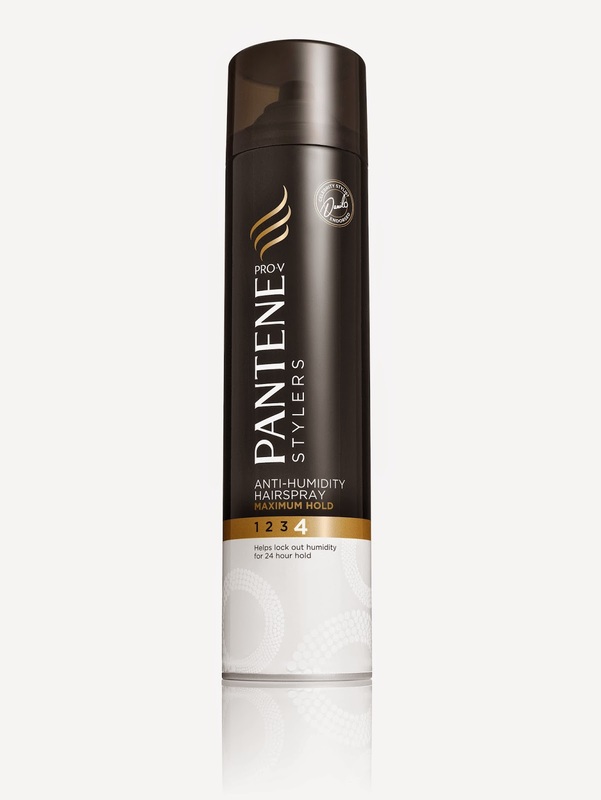 For this I use the Pantene Pro-V Full & Strong collection to wash the hair. Once it’s dry, I separate the hair. Para un look que merece estar frente a la cámara, el cabello debe estar libre de suciedad, grasa y sustancias acumuladas para evitar que luzca aplastado o sin peso. 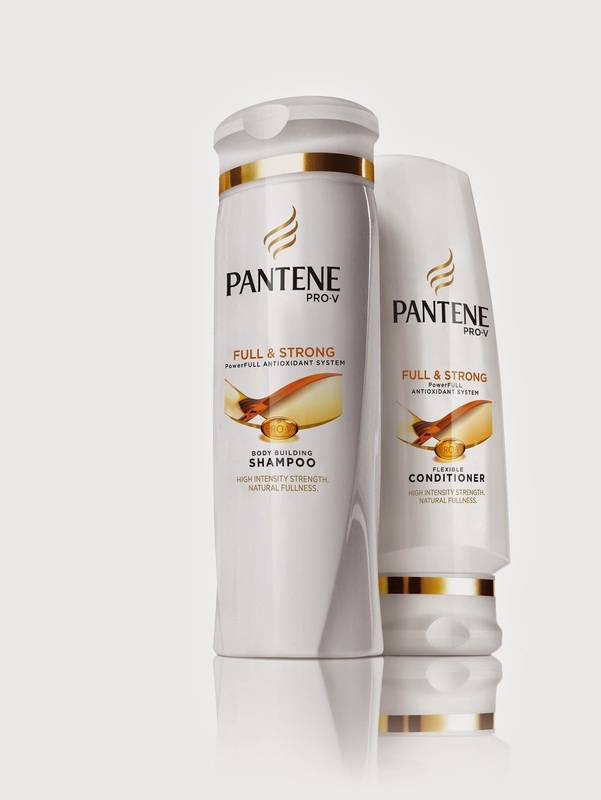 Para esto, lavamos y acondicionamos el cabello con la colección Full & Strong de Pantene Pro-V. Media vez esté limpio, separamos el cabello. Then, I make the waves. 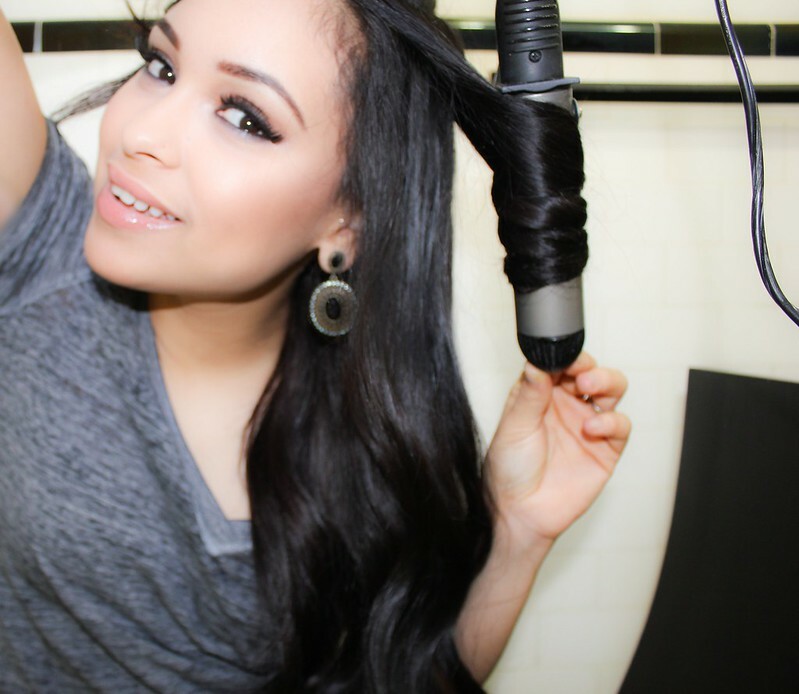 Using a 1” curling iron, wrap the hair around the curling iron, wait approximately 10 seconds and then let the waves hang down. Después, hacemos las ondas con una tenaza de una pulgada, dándole vuelta al cabello alrededor de la tenaza, aguantándolo por aproximadamente 10 segundos y después dejándolo caer. 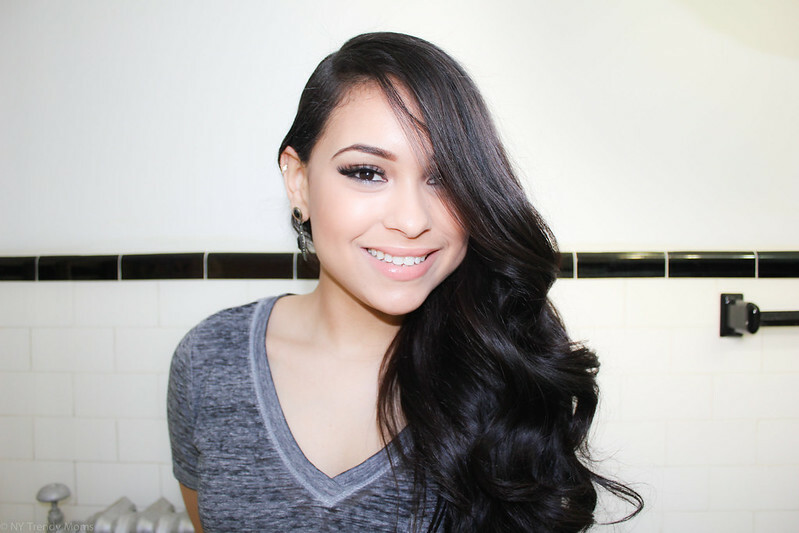 Using a bristle brush, carefully brush the hair to the side and bring the waves together to create the final look. 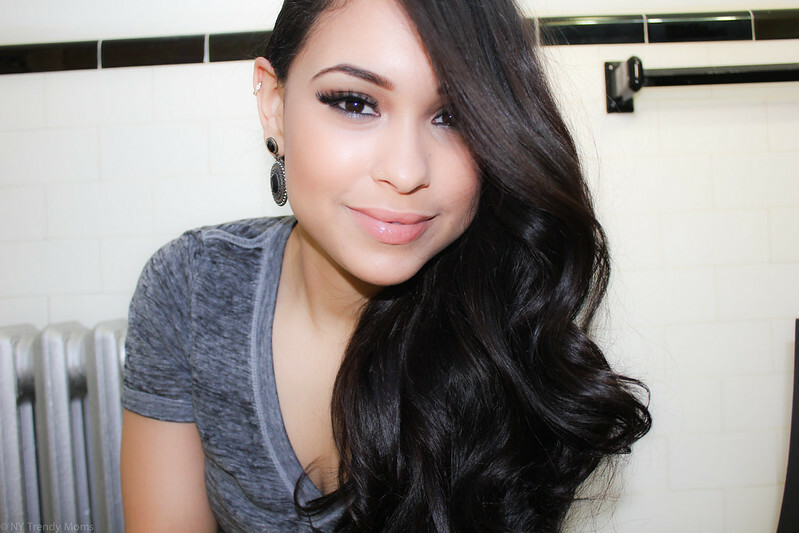 Usando un cepillo de cerdas naturales se peina el cabello delicadamente hacia un lado, uniendo todas las ondas y formando así el look final. Lastly, I spray Pantene Pro-V Stylers Anti-Humidity Maximum Hold Hairspray over the hairdo to tame frizz, give hair shine and to keep the final look in place all evening long. 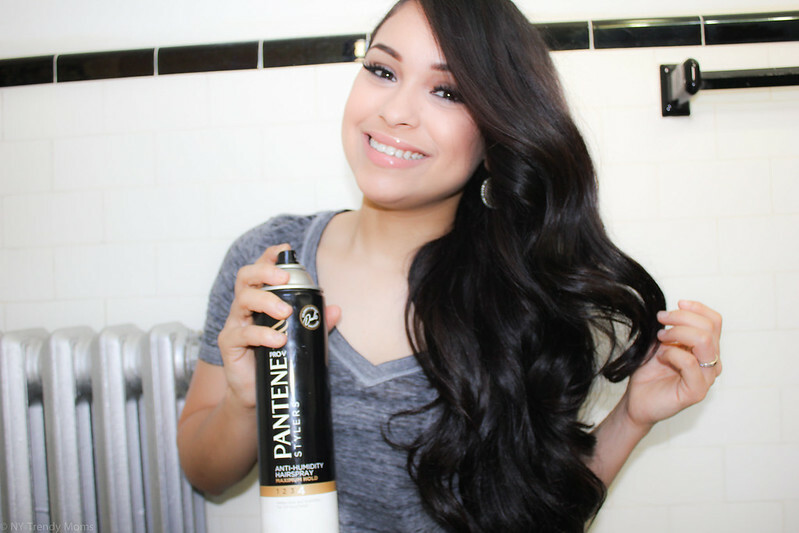 Por último, rociamos Pantene Pro-V Stylers Anti-Humidity Maximum Hold Hairspray sobre el peinado para controlar el frizz, darle brillo y sostener el look final durante toda la noche. 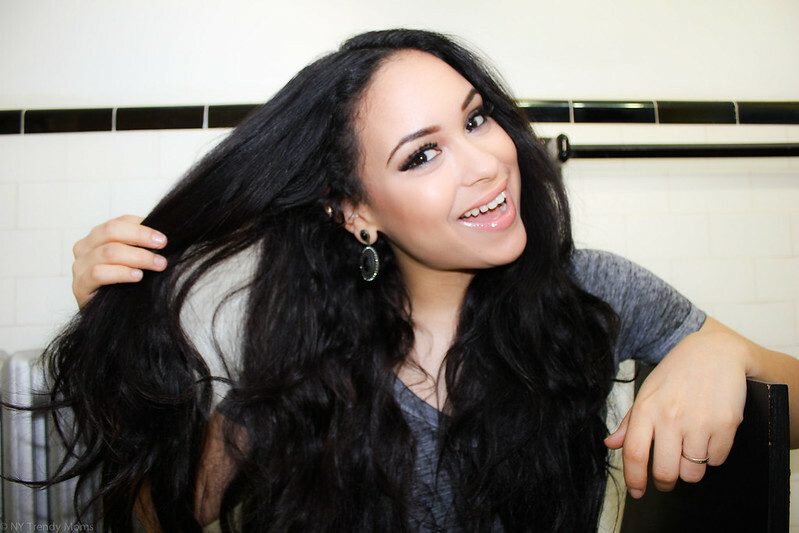 It's so easy to re-create a red carpet look for an everyday use thanks to the New Pantene Full & Strong Collection. 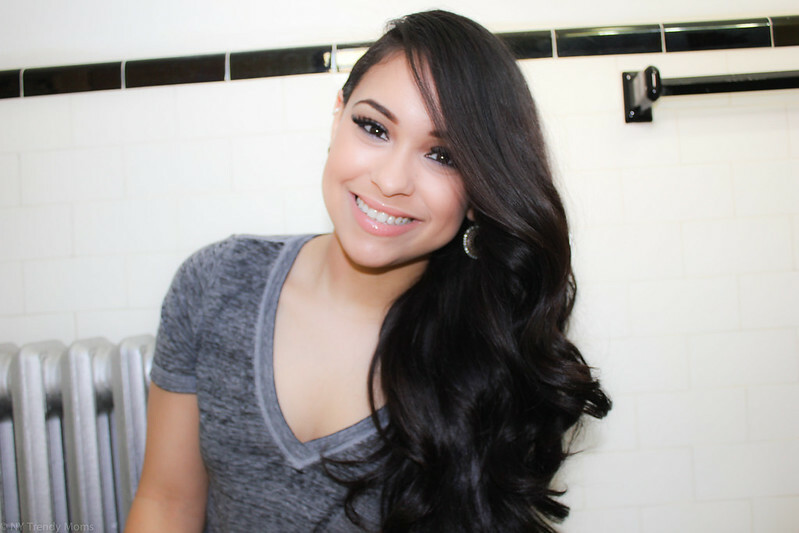 I hope this post was helpful and for more tricks and tips make sure to visit Pantene's channel here. Also, follow the official hashtag #WantThatHair on all social media accounts. I will be announcing an incredible giveaway on my social media account today, so make sure to keep an eye out for that:) Thank you so much for stopping by! This post is a collaboration with Pantene. As always all opinions are my own. Thanks for supporting the brands and collaborations that make NY Trendy Moms possible!